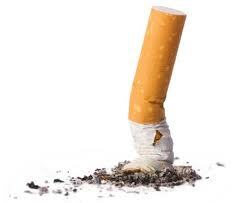 Now there is an effective way how to Stop Smoking easy, and effective . We have two programs for you!! The Accelerated program is a 2 full session program, and two support sessions over 6-8 weeks period. The first session is about one and a half hours. Then there is a second session of one hour and 15 minutes, and then there is one 30 minute session. This program is for people that have never tried to stop smoking and are not smoking for very long, and there are no emotions involved when they smoke. The full 5-PATH® program is offered to people that Have been smokes forever, have tried to stop and felt very irritated, anxious, or if they say there was emotions involved trying to Stop smoking. 5-PATH® is typically 8-12 sessions long and may also be together with CBT. Please feel free to call our office at Hypnosis-in-montreal.com for more information.